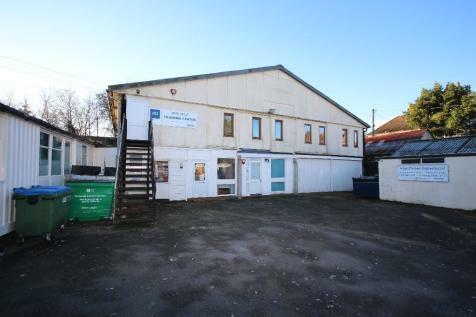 An opportunity to acquire an office situated on the southern side of Henfield village close to local amenities. 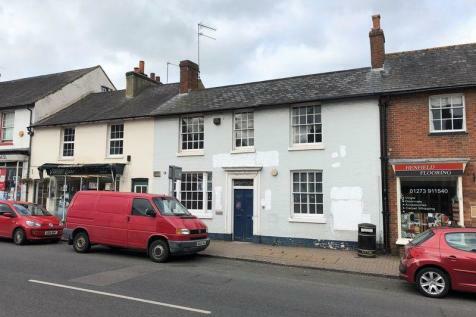 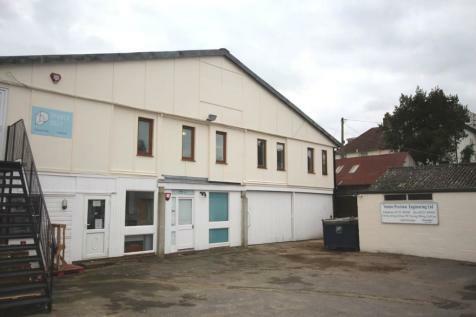 An opportunity to acquire a suite of office situated on the southern side of Henfield village close to local amenities. 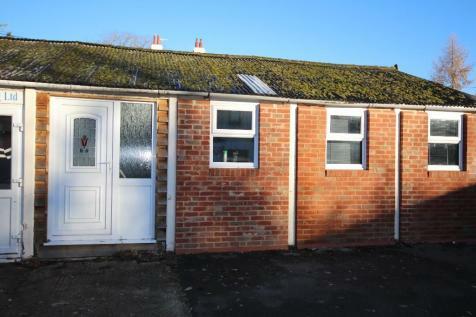 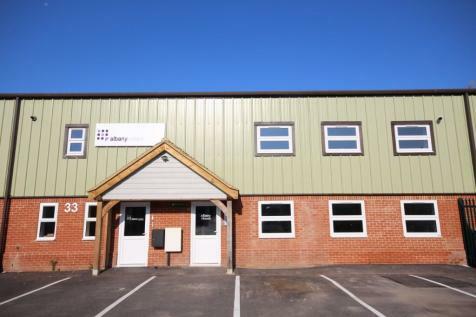 A Ground Floor Office Situated on the Henfield Business Park within a Short Distance of Henfield High Street.